The latest Defra/AHT/BEVA equine quarterly disease surveillance report is now available. The report covering the period July to September 2015 and is available here - http://www.aht.org.uk/skins/Default/pdfs/DEFRA_report_3Q.pdf . 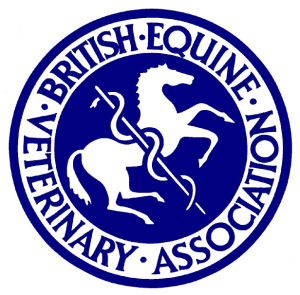 Please note that all reports produced to date are available online at http://www.aht.org.uk/cms-display/DEFRA_AHT_BEVA_equine_reports.html . They can also be accessed via the Animal Health Trust's home page at http://www.aht.org.uk/ and clicking on the Disease Surveillance link under “What we do”.